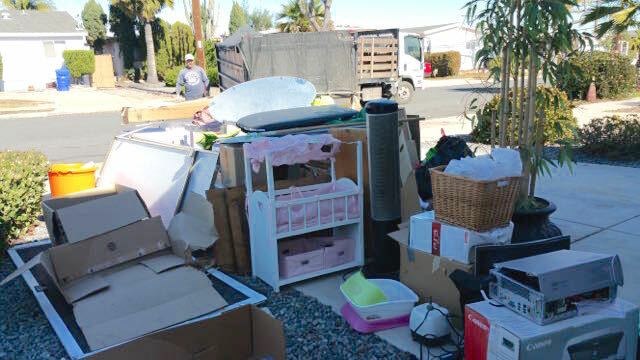 Fred’s Junk Removal hauls more junk for $148! 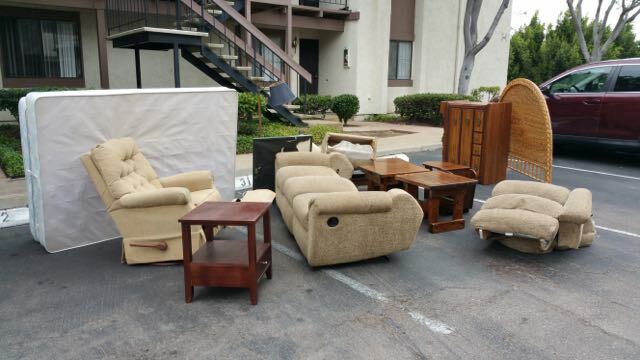 Our 1/2 truck load of junk removal price is a great value. 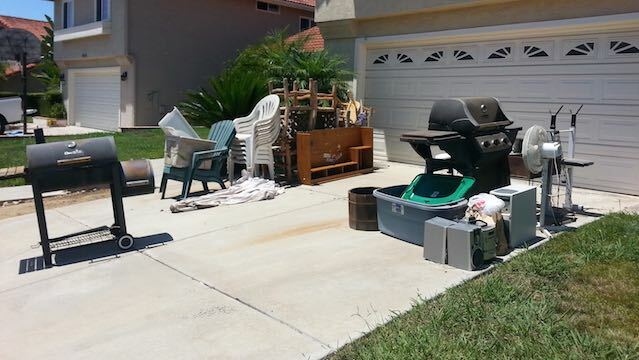 This customer was cleaning out the back yard, getting his house ready to list for sale. 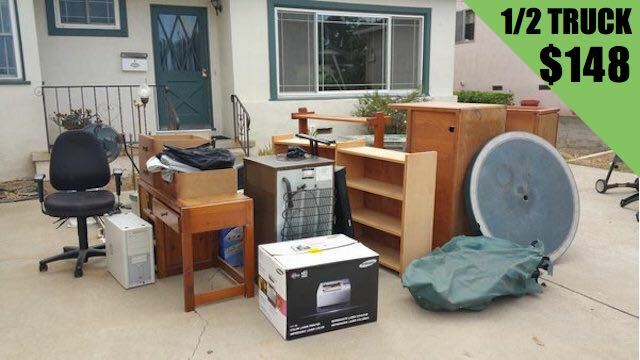 Spending $148 to get rid of the junk added to the value of his home.